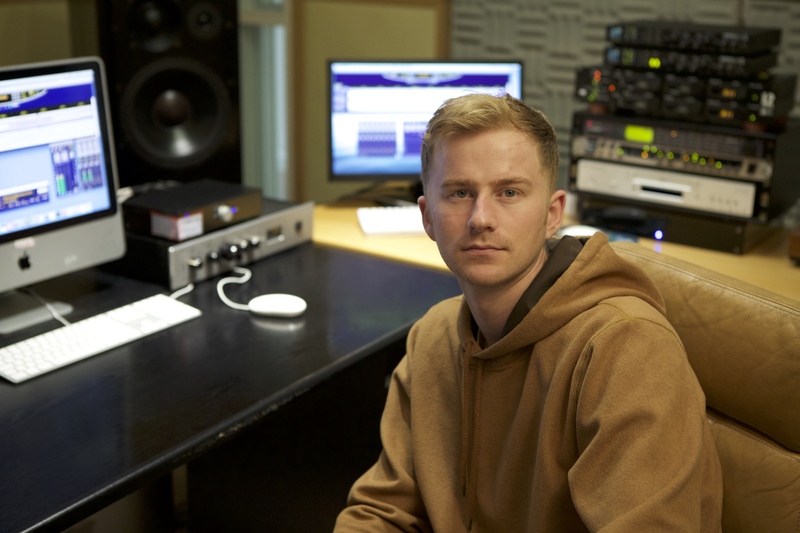 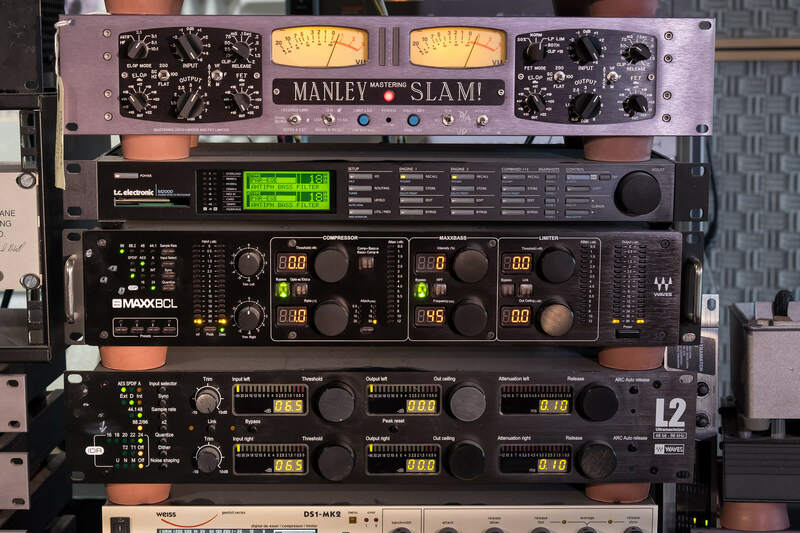 LOUD Mastering's enviable reputation in audio mastering and CD mastering derives from decades of experience in cutting vinyl. 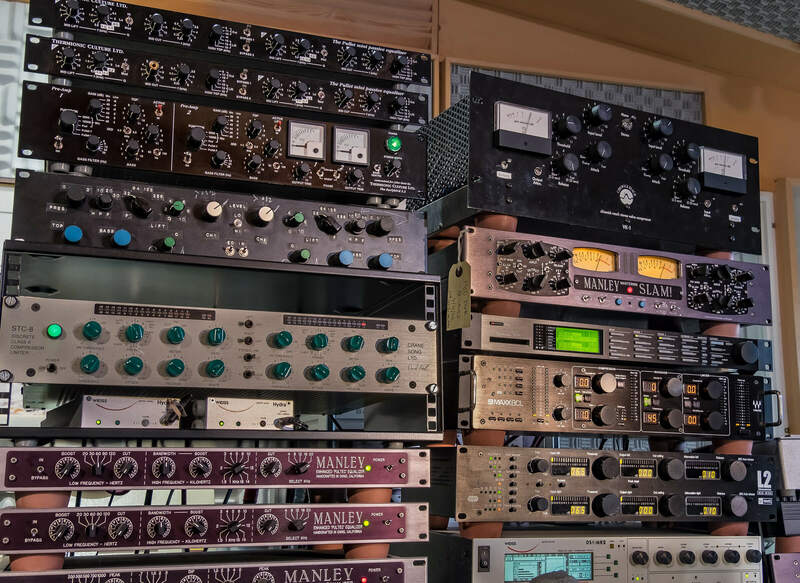 The great-sounding studio is populated with a weird and wonderful collection of equipment. 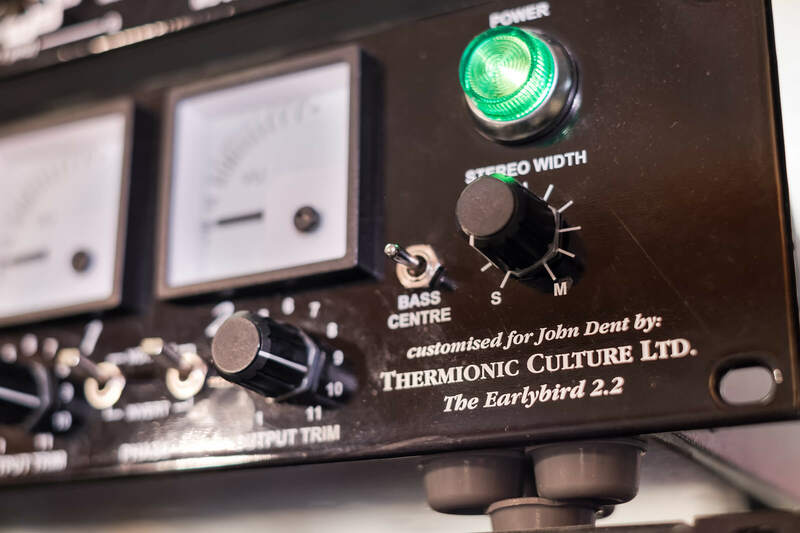 Jason Mitchell and Richard Willan will try any approach and any combination of equipment, and will do whatever it takes to get 'the sound' for every client. 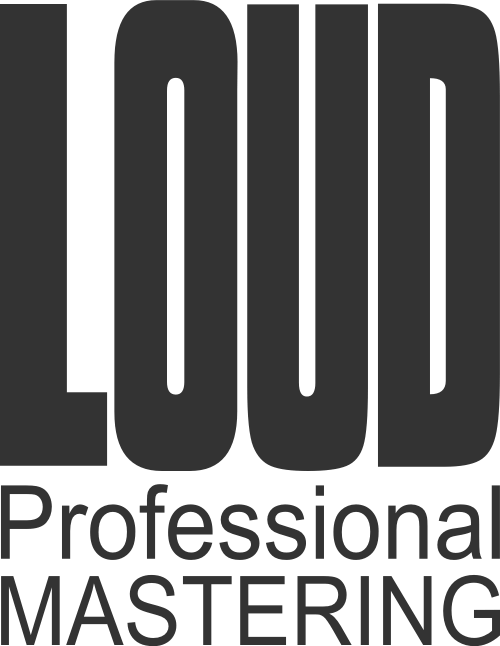 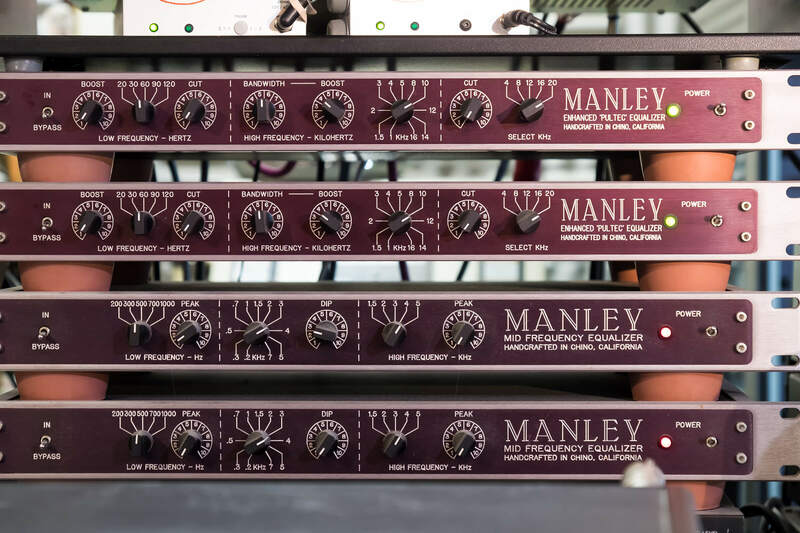 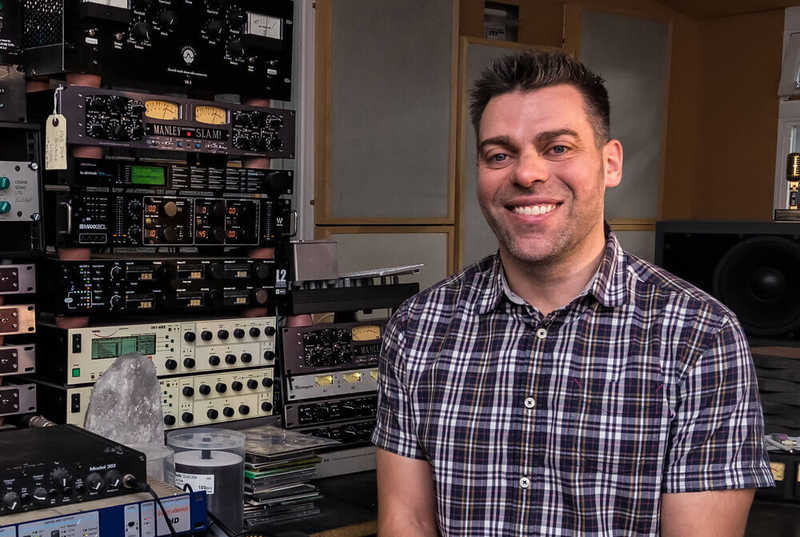 From Kylie to Kasabian, from the Police to PJ Harvey, LOUD Mastering's expertise is unparalleled in the music industry.